Hey, ya’ll, Mel here. 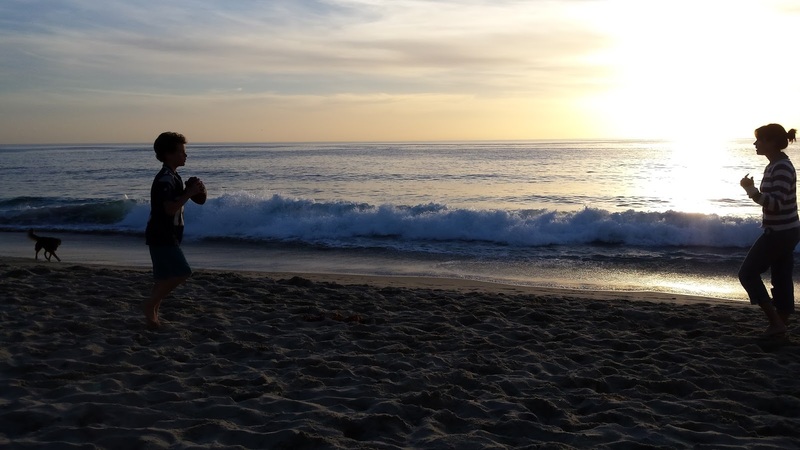 Although summer may not officially begin for a week, the tourists started descending on Laguna Beach last month. I’ve been as busy as a hound in flea season! But I don’t mind. I love summer. It brings back fond childhood memories of the Montgomery ranch and my cousin Caro, you know, back when we were still talking. We’d climb trees as kids. Spend hours horseback riding, and Grandma Tillie was always waiting for us with an ice cold pitcher of lemonade. 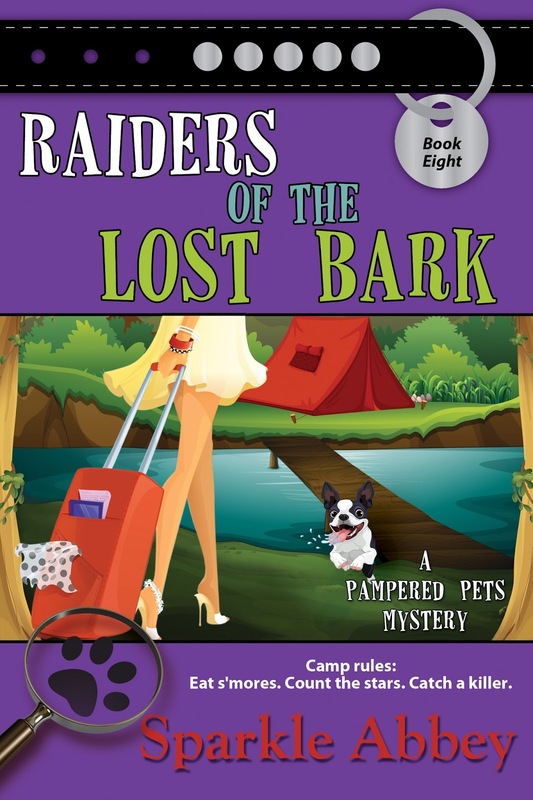 After the excitement of Betty’s and my recent “glamping” trip (you can read all about it in Raiders of the Lost Bark), I’ve decided to stick close to home this year. “Staycations” or “backyard vacations” continue to grow in popularity, and to be honest, having SoCal in my back-pocket just can’t be beat. So it got me thinking about all the amazing things to do within a short drive from Laguna. Here are some of the activities I love in my neck of the woods. What about you? What do you like to do close to where you live? I have been to some of them. I am leaving for San Diego this evening. San Diego is a great place to visit. Have a wonderful time!